Bekins ProRelo Site Map - Quick Site Navigation! 800-203-7654 Albuquerque based moving company with full service moving & storage by ProRelo. Professional movers specializing in residential moves, corporate moves and commercial moves. Boxes and packing materials available! National & International moving too! Our local moving services in Albuquerque, operated by ProRelo moving company, specialize in local moves, both homes and businesses. Our movers can pack and store your belongings as well. Contact us today to find out about our moving services in Albuquerque! Need an apartment mover? Learn about ProRelo and why you should choose this moving company to help you move to your new apartment! Moving to and from Albuquerque and Santa Fe or even nation wide! Need to move your office or company? Call us to schedule your Albuquerque corporate office relocation. Full service office movers and and relocation of your office done by licensed professionals! 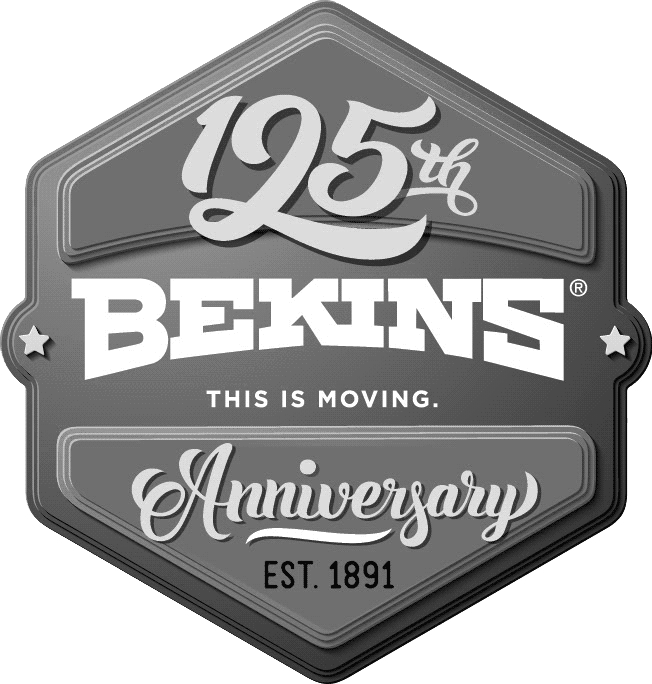 Bekins offers full service packing and unpacking local moving services for long distance moving or local moves in Albuquerque and Santa Fe. Senior Citizen Moving Services-Albuquerque Senior Moving Company : Professional, care free moves for senior citizens provided by ProRelo. Providing movers and moving supplies for senior citizens in Albuquerque, Santa Fe and all of NM. Ask about our senior citizen discount. Need a Santa Fe Mover? ProRelo has full service movers for both long distance moves or local moves including Santa Fe! Contact us for professional moving services. Need to relocate your office? Corporate Move? Call us in Santa Fe for office and corporate moving services. Full service moving and relocation of your professional offices! How much does it cost to move? Can I get a moving estimate? We’ve been moving homes and offices to and from Albuquerque New Mexico for over 40 years! Moving and storage company specializing in residential moves and commercial moves. Get a free moving quote! About the local moving company ProRelo. 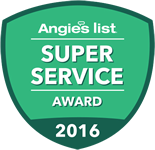 Learn why you should choose us to move your next home, apartment or office! Moving to or from Albuquerque? Need an Albuquerque mover? Whether it’s across the city or across the country, we have you covered for moving and moving supplies. Contact us today for a FREE moving quote! Thinking of moving? Need an online moving quote or estimate to get you going? We offer moving tips, checklists, moving estimates, moving quotes and more! Located in Albuquerque and moving the world! ProRelo Bekins of Albuquerque has provided a checklist full of great moving tips. Preparing to move can be done more efficiently with our moving and packing tips! Have a piano to move? In the Albuquerque area? It’s not worth hurting your back over or anything else. Contact professionals piano movers to do it right the first time without hurting you, your home OR your piano! Professional piano movers located in Albuquerque, for when you want it done right. ProRelo Bekins of Albuquerque can move you across the street, across the state, to another state or another country! Contact us today to find out about our guaranteed pricing for moving! Local & statewide moves in Albuquerque. Bekins ProRelo are professional movers that licensed to move your valuables safely across the city or across the state! Call for a guaranteed quote today! ProRelo Bekins of Albuquerque specializes in interstate moving. Businesses and homes alike, we can move you from point A to B with a guaranteed rate. Contact us today for an estimate! Contact Bekins ProRelo of Albuquerque if you need a professional international moving company. From packing to getting your items to your new home safely, we have you covered.